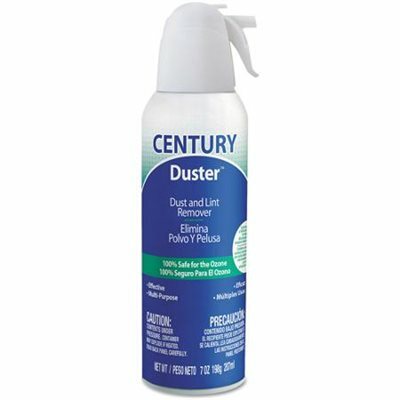 Blasts away dust and dirt from computers, printers and hearing aids. 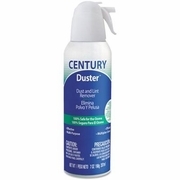 100% ozone safe; no CFCs, HCFCs. 10 oz. can.